4D Fitness is one of the UK’s leading personal training companies delivering advanced mobile personal training across Oxfordshire and the South East. 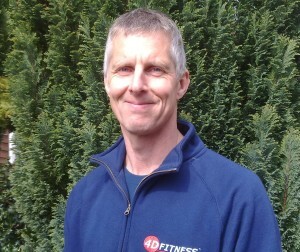 Phil is part of our highly successful team of personal trainers, and as one of the most experienced personal trainers in Oxfordshire offers a wealth of knowledge as a 4D Personal Trainer in Oxford. He has been involved in sport and training all his life, and after a career of 20 years in the publishing industry, decided to change his passion into his career and become a personal trainer. 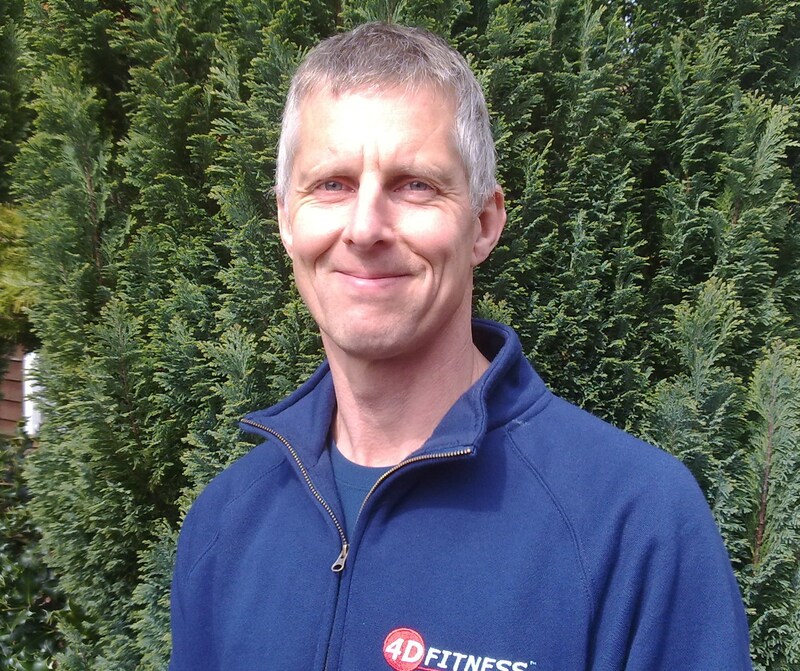 His life experience combine with an impressive collection of Personal Training and Massage Therapy qualifications to place Phil as undoubtedly one of the leading personal trainers in Oxfordshire. He has a friendly, professional manner that disguises his ability to push you to your limits to achieve results. Phil has accrued a range and depth of personal training, coaching and massage therapy qualifications that gives him exceptional knowledge of the human body and how best to train it to get results. As a 4D Personal Trainer he is mobile and carries with him the specialist equipment and knowledge to deliver leading edge training in your home, local park or office. There is no doubt that in today’s demanding lifestyles this is the most effective way to train… and we would love the chance to prove this to you! Premier Training Level 3 Certificate in Personal Training, REPS Level 3 Advanced Instructor, UKCC Level 3 Triathlon Coach, CHEK Institute Scientific Core Conditioning and Scientific Back Training, Institute of Sports and Remedial Massage Practitioner, Peak Sporting Performance Advanced Therapist, Sports Coach UK Full Member, 4D Health and 4D Performance Training Qualification, National Register of Personal Trainers Member. Phil has competed in high level triathlons for many years, and completed several Iron Man competitions. With a sound knowledge of the human body and its response to training stimulus, he initially completed the Premier Personal Trainer Diploma to give him the gold standard entry level qualification to personal training. He also gained numerous qualifications as a massage therapist and is highly accomplished in this field. Since then he has completed The CHEK Institute Scientific Core Conditioning and Scientific Back Training certifications, Flexibar Trainer qualification, and completed the 4D Health and 4D Performance Training System qualifications. He is also a level 3 British Triathlon Federation coach. He combines his extensive training and life experience to develop truly effective personal training programmes for individuals from all backgrounds across Oxfordshire. A genuinely empathetic and dedicated personal trainer in Oxford, he comes highly recommended by his loyal client base of busy executives, mothers, athletes and retired professionals.